Have you ever observed people involved into doing something and being very passionate and engaged in that endeavour? Haven’t you wondered why they do what it is they do, what drives them, what could be their motivator? I found myself wondering about that a few days ago and reflected on what I had observed. I am currently serving as an Area Governor with the Founder’s District in Toastmasters International and one of the big benefits is having to meet and interact with hundreds of members in about half a dozen clubs. I visited a club this past week and I was particularly happy with how the club operated. All members were punctual and it was obvious that they were all committed to making the most of their experience with Toastmasters. Every club in Toastmasters has a unique identity, and what gives the club that unique identity is the mix of different personality types in the members. Regardless of the club you go to, you will always observe one or two members that will make you wonder why they are members, because obviously they don’t need to be in Toastmasters to get stage time and hone their public speaking and leadership skills. 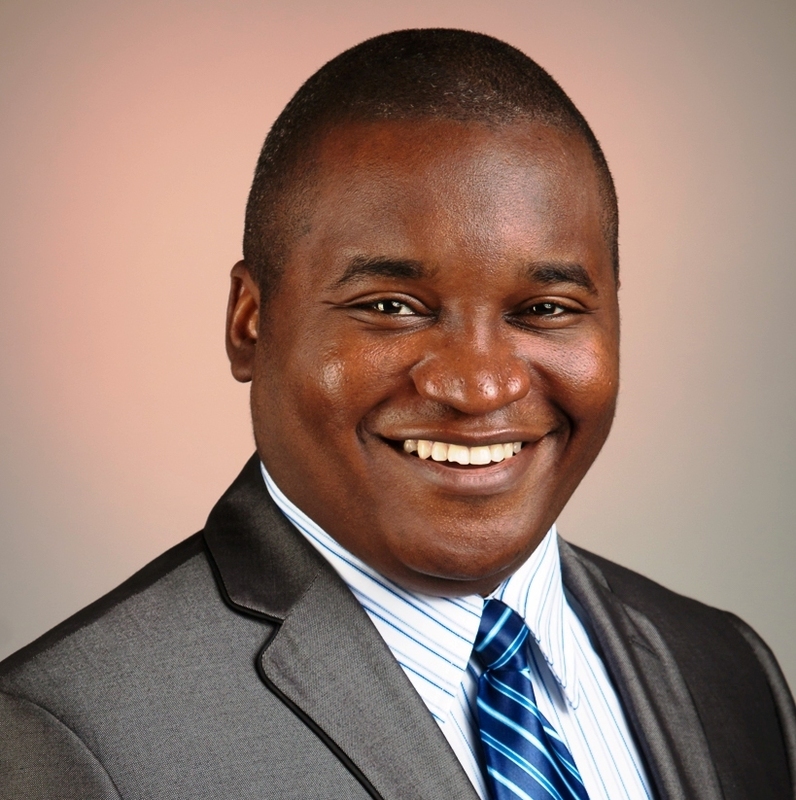 Get past the fact that most club members are involved in self-mastery through continuous learning and self-development, I see the following three reasons as why people join and stay with Toastmasters International. 1. They see themselves in others. This is particularly remarkable when you attend a club meeting with experienced toastmasters and newer toastmasters in attendance. I have observed that the more experienced toastmasters are very supportive, understanding, forgiving and friendly with less experienced members. That is because they recognize that they had been through those stages themselves. What keeps experienced toastmasters coming is that opportunity to see the less experienced grow and release the great communicators and leaders within them. 2. They want to be part of something bigger. Most people who are members of Toastmasters International join out of necessity and stay for significance. New members focus on improving themselves growing bigger than their fear of public speaking. Once they become good communicator and public speakers, the only thing that keeps them from leaving the club or the organization in most cases is the fact that by then have realized that Toastmasters is not only about speaking. It is much bigger than that, it is about relationships, love and care for fellow human beings in a positive and friendly atmosphere. 3. They feel safe and don’t want to venture outside of their clubs. I think this group probably represent the smallest of all, which is very good. Most people in this group joined because they have a friend or family member in a Toastmasters club and they need help getting over their fear of public speaking. It takes them weeks to give their first speech and years to accept a club leadership role. They don’t leave because they see the improvements, but are not daring enough to accelerate their learning experience. They stay because they don’t believe they can make it in the big league, or simply don’t have any interest, which is fine. When everything is said and done, I am glad people join and stay with Toastmasters clubs, but I acknowledge there are more reasons why people join and stay. I cannot possibly come up with an exhaustive list and I agree to disagree with those who want to disagree. 🙂 Toastmasters International is a great organization and the educational program offered is unequalled. If you are a Toastmaster club member, do you agree (or disagree) with any of the reasons above? 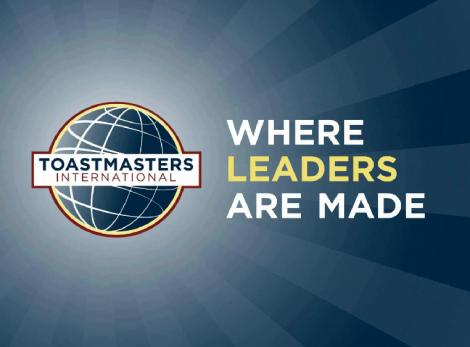 If you are not a Toastmasters International member, why not?